During this week’s Tai Chi Session we were joined by PCSO Robbie Lea-trengrouse. Nechells POD participants always enjoy taking part in this weekly session; which they gain huge benefits from such as increased flexibility, balance, relaxation and much more. 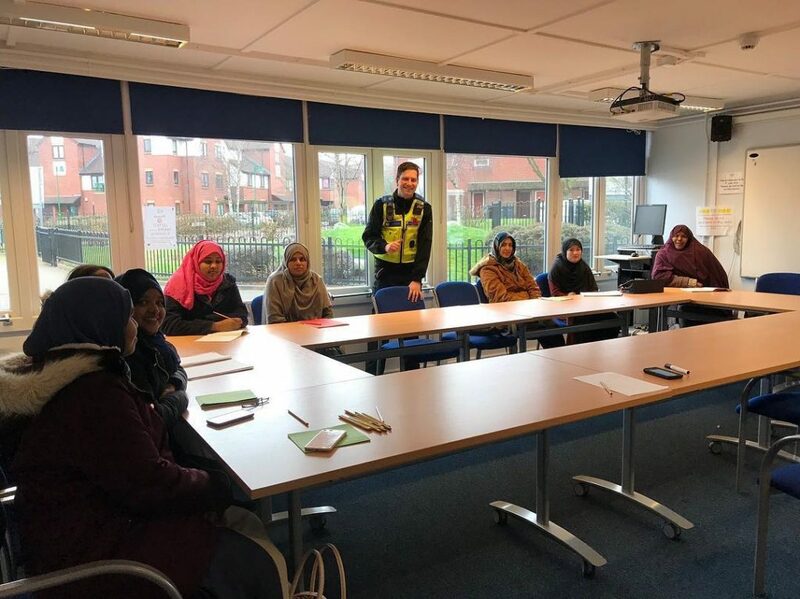 Thank you to the activity provider Dave from Active Parks Central Team who runs this session each week and thank you to PCSO Robbie for joining us and taking time out of his day to speak to our ESOL class.